More visual Milk for you featuring Correy C for you today. 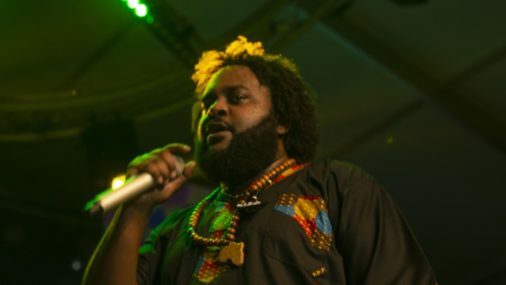 Bas dropped in on the good folks at Genius to break down his single “Tribe”. 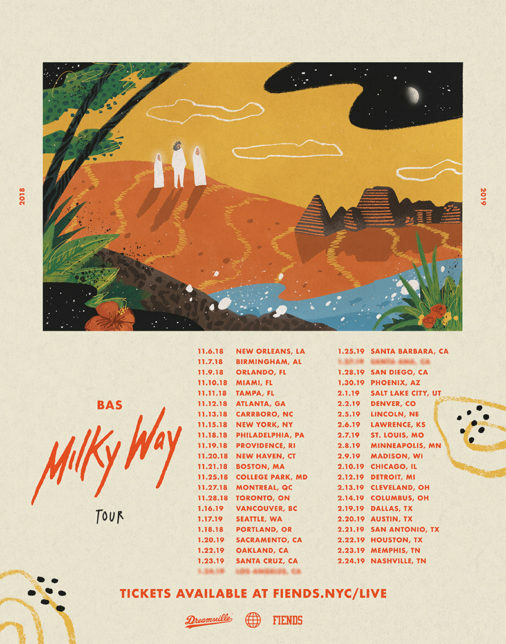 Bas sat down with Mass Appeal to show his skills as a Milk connoisseur. 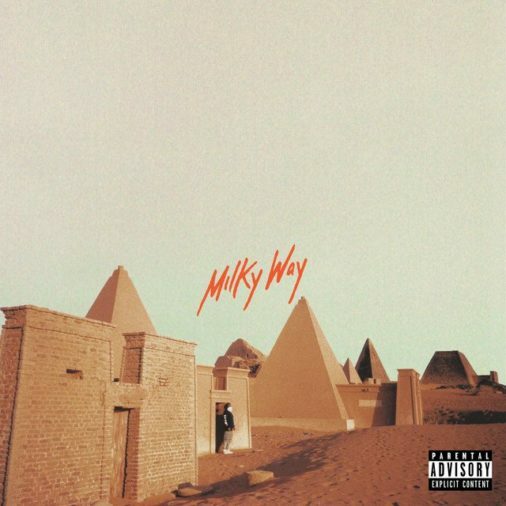 Bas’ 2018 album ‘Milky Way’ holds the standout single “Tribe” with J. Cole. 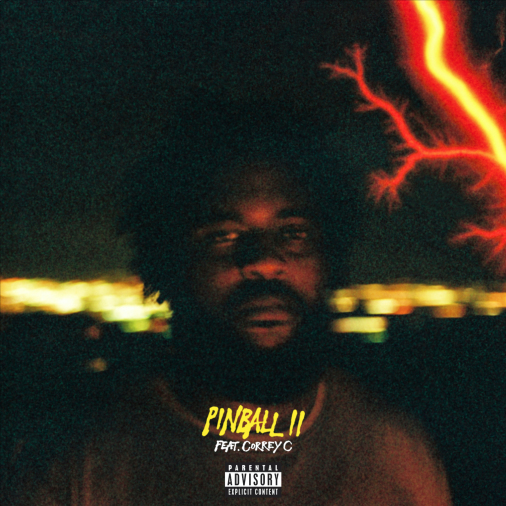 The Dreamville rapper made his way to the studio to talk about the project and stories that came during its production. 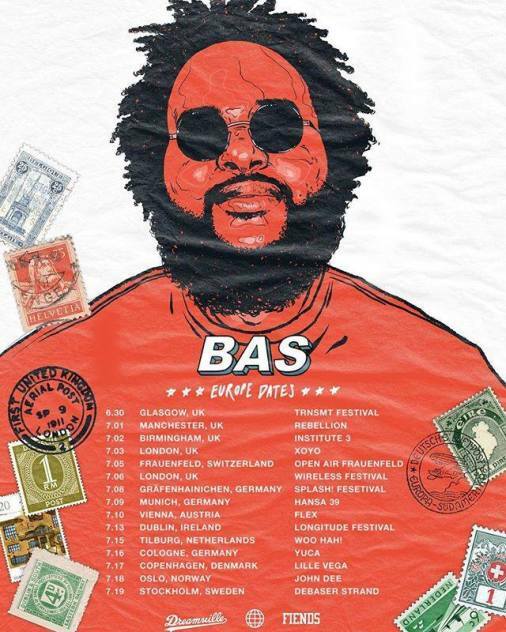 Complex sat down with Bas to talk about his new project, what it was like working with World Series champion Jose Altuve, and plans to release more music with his labelmates. More Summer Milk is for you! Shout out Cole and Childish Major. Motion Picture Milk is finally here! Shout out the The Fiends and ASAP Mob. New Balance tapped Bas to serve as the all-knowing voice for a series of spots for a new shoe. More Milk on the way! 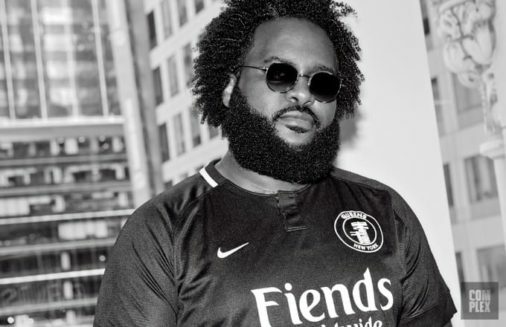 Here’s the remix to the remix of Lion Babe’s ‘Rockets’ with Dreamville’s own, Bas. 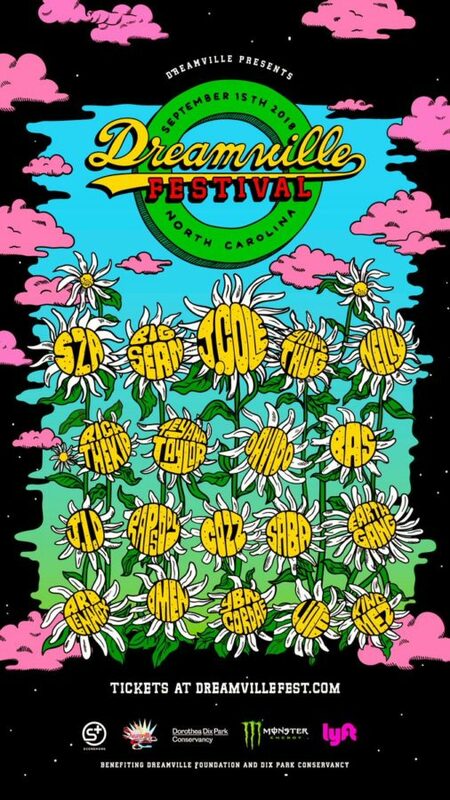 Wanna memorize all Bas lyrics, we have a video to solve that! The Fiends from Queens returns with the first single from his upcoming album. With a feature from Committee Records artist Correy C this is first of many to come.